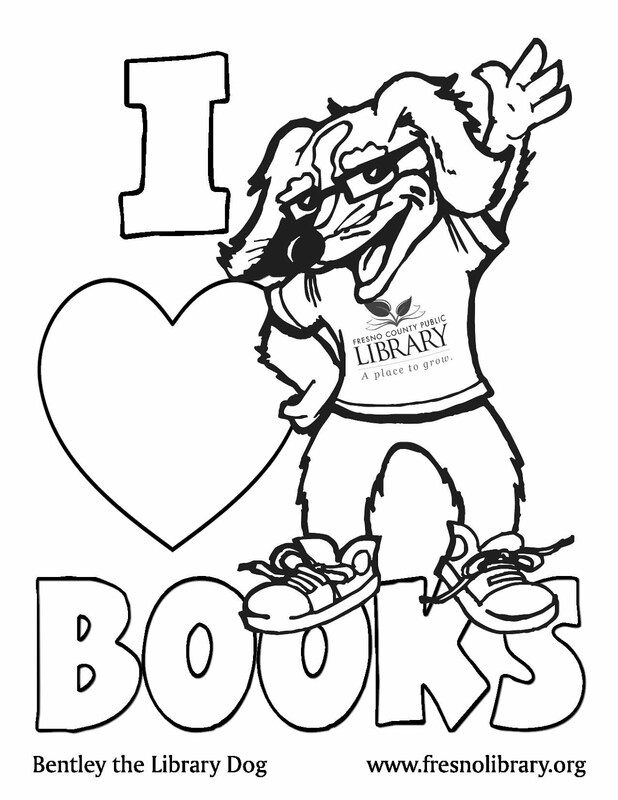 FCPL Kids: Clifford the Big Red Dog at the Library! 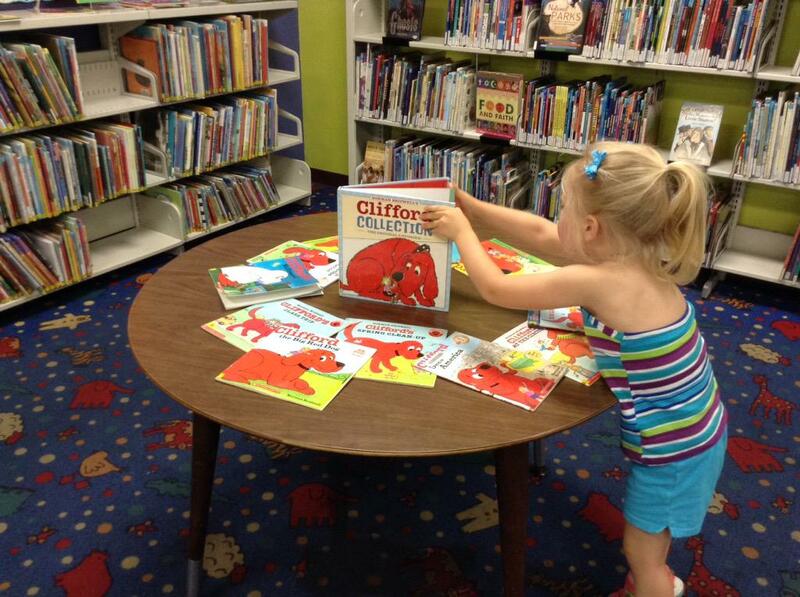 Clifford the Big Red Dog at the Library! Come out to see Clifford! Click the photo for dates and times.